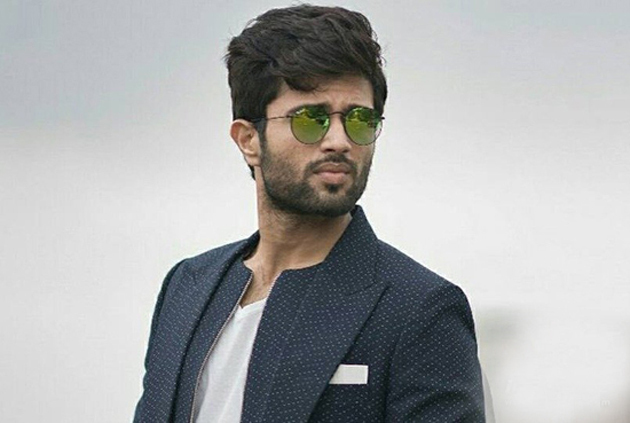 Vijay Devarakonda scored a big hit with the recent movie Geetha Govindam. The success of the Parasuram directional is taking him to the places now. The huge success is also showing the impact of the upcoming films of the actor. Vijay's next NOTA is carrying a lot of expectations in both Telugu and Tamil now. The single example of Vijay's success is that he surpassed Chiru's full run collections in the USA with just a few movies. Without going overboard by cashing the success, Vijay has become choosy about his upcoming films. He is already busy with a movie Dear Comrade in the direction of a newcomer. Meanwhile, we have a crazy update on one more film of Vijay that will start by the end of the year. Bharat Ane Nenu scriptwriter Srihari Nanu, who also directed films Takita Takita ad Satyabhama will be working on Vijay's next project which is directed by Nandini Reddy. The project with Nandini is getting delayed constantly but we are hoping that Srihari's presence on board might speed up the things for a smooth take-off of the movie.